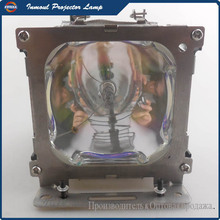 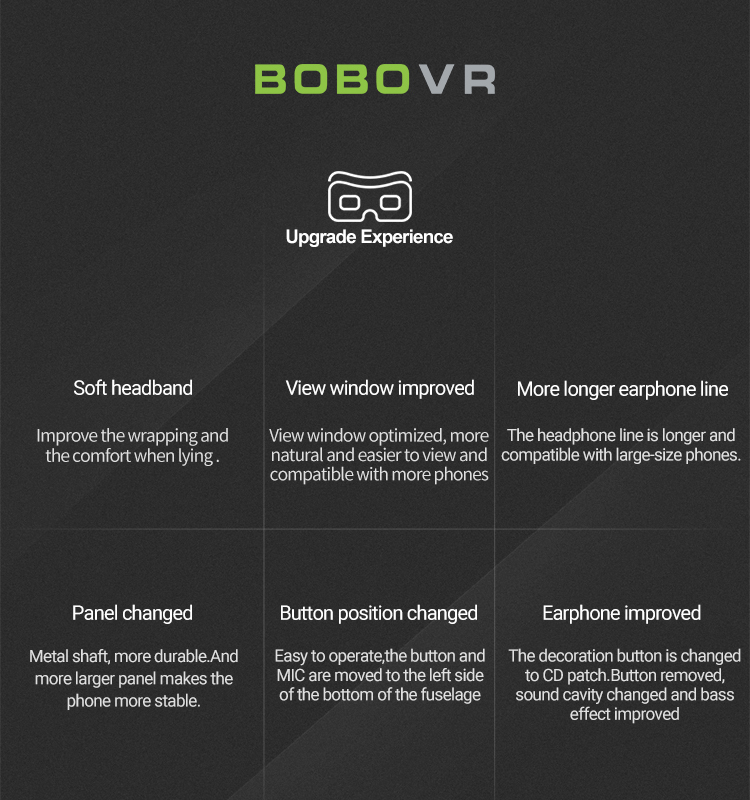 1.What’s bobovr z5 3d glasses ? 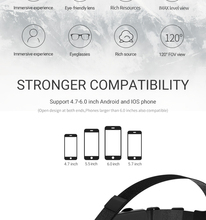 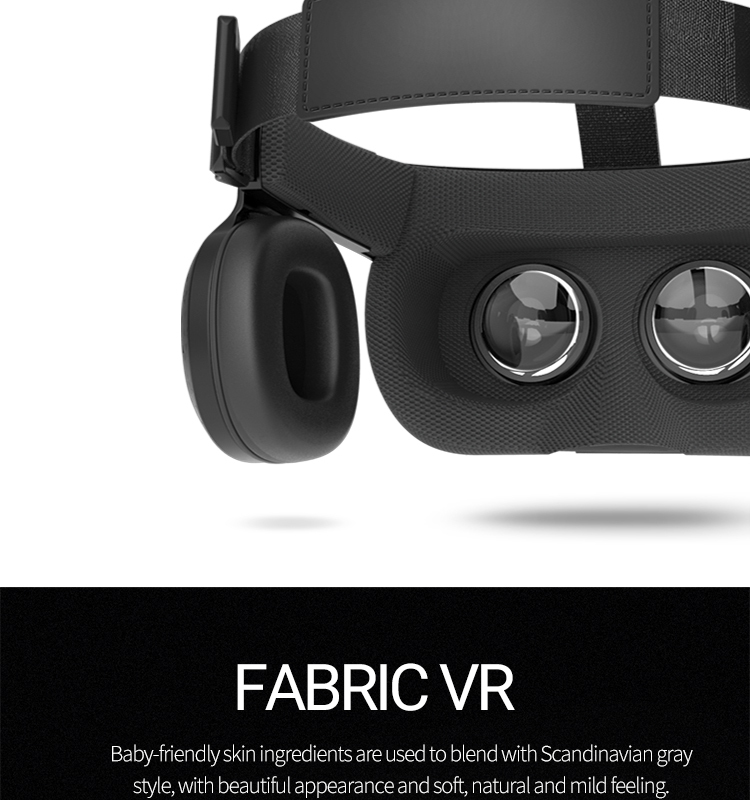 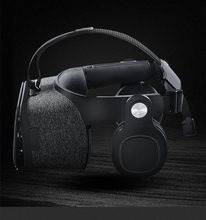 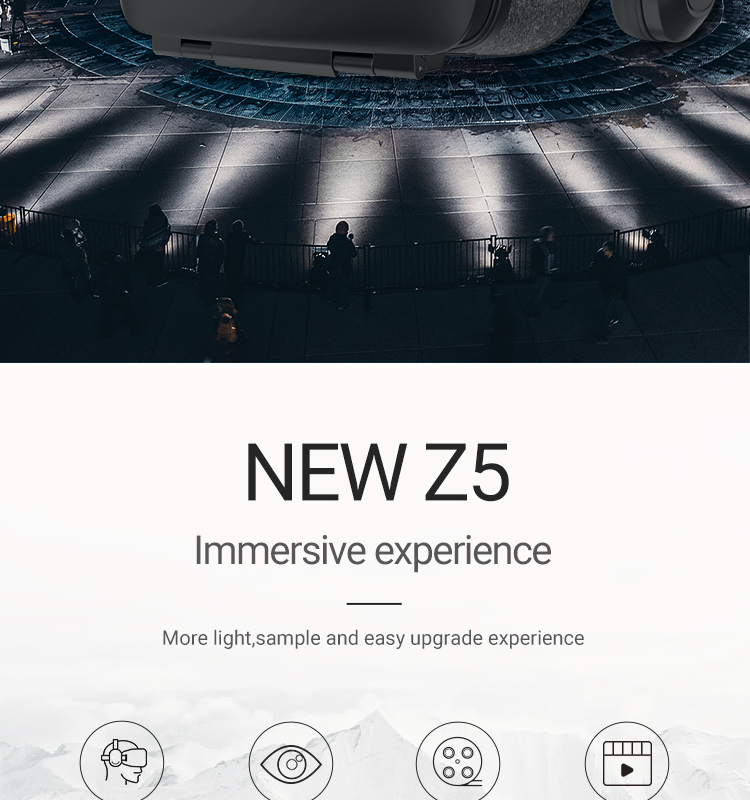 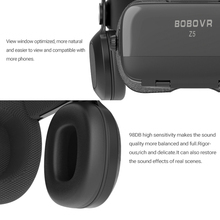 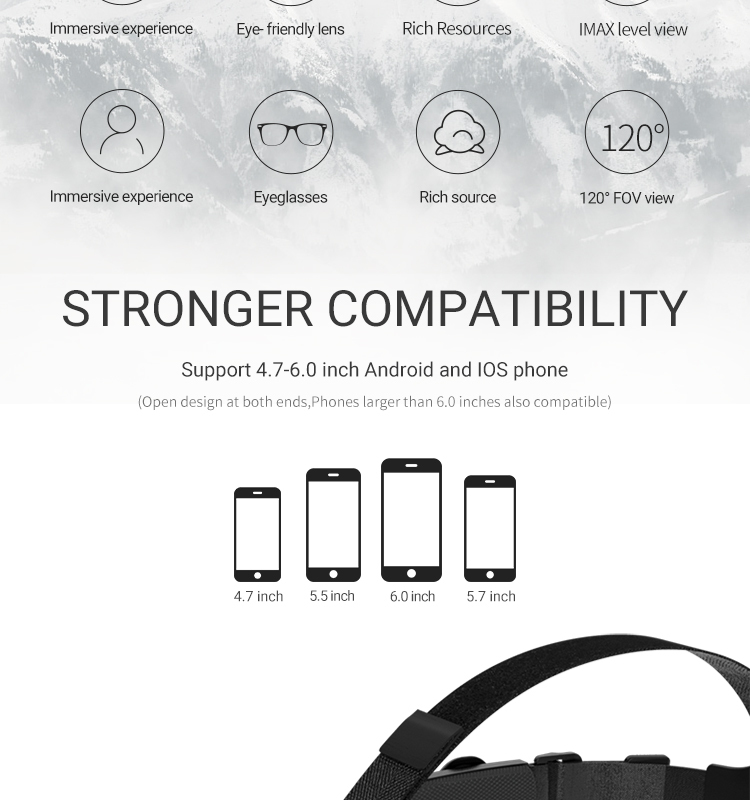 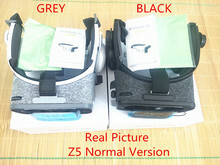 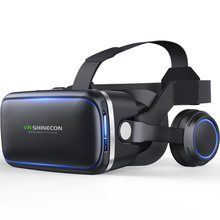 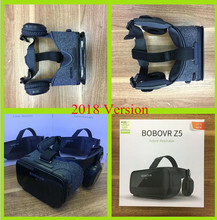 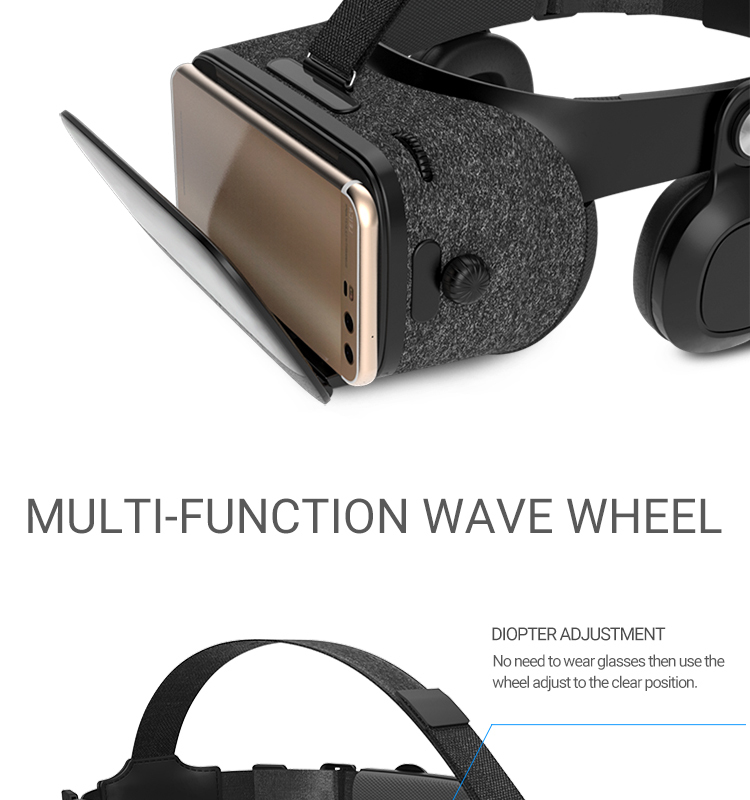 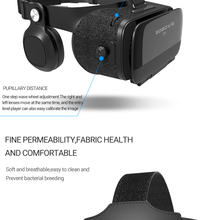 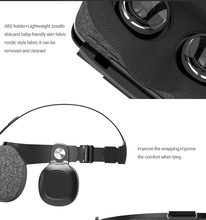 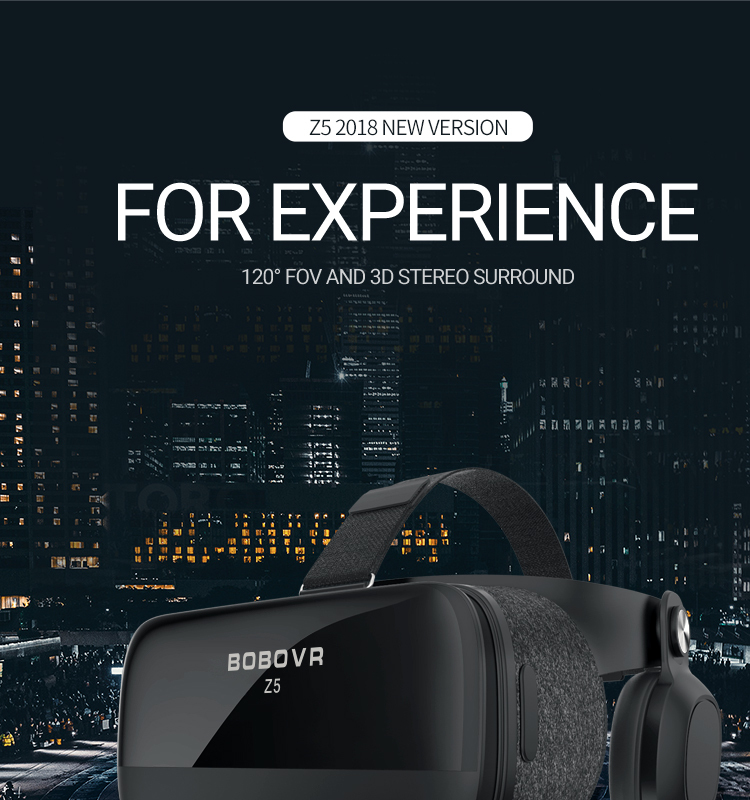 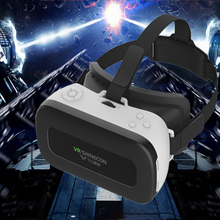 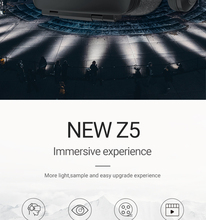 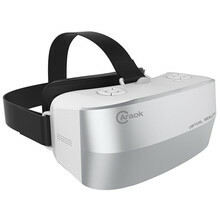 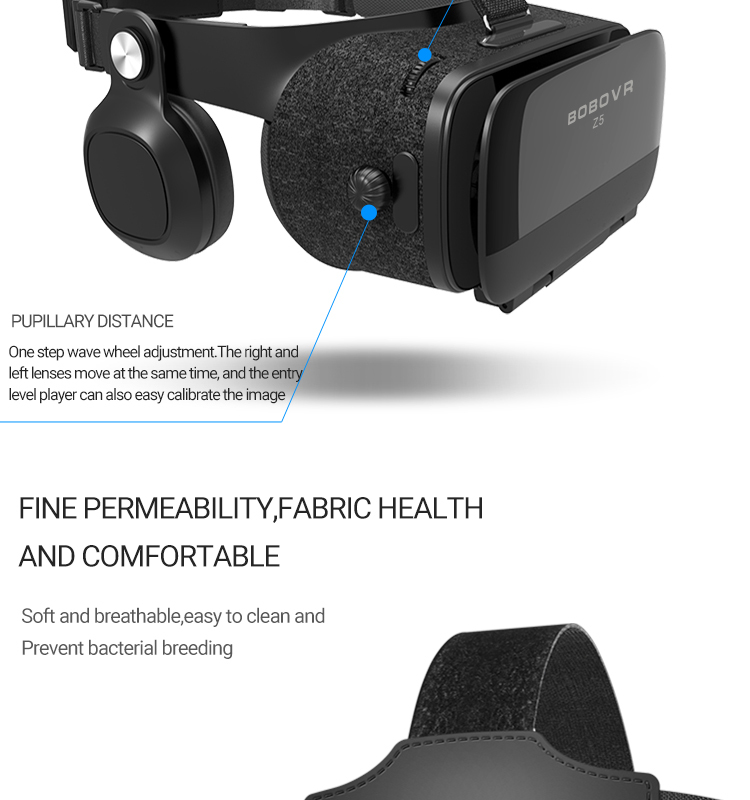 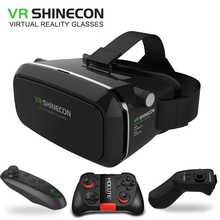 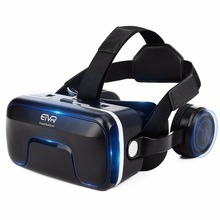 It can compatible all VR 3D Glasses and the Smartphone which with bluetooth function . 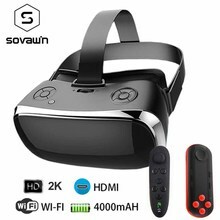 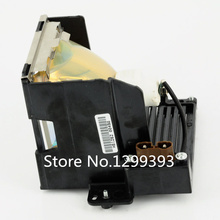 it need 2 AA batteries , the batteries are not inclouded. 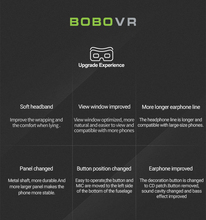 1:Our Remote Controller is update version : *It can discern android & IOS automatically , so there is no android/IOS switch on the side . 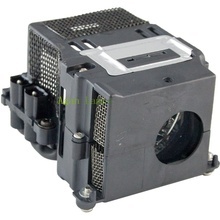 It reducing the cumbersome operation ! *We update the chip ,it is more stable and more sensitive ! 2: G single hand operation, but also the lateral hands operation, the two way Four, 3 modes, powerful, (mouse mode, convenient and practical) About Remote Control : Remote Control : There are so many remote control in the market , in order to make reduce manufacturing costs , some factory use low quality chip to make the remote. 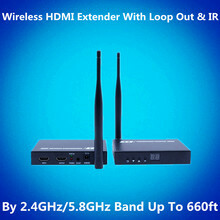 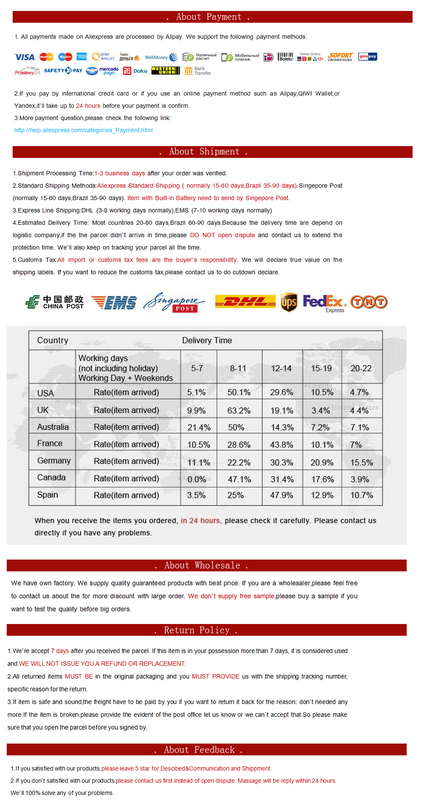 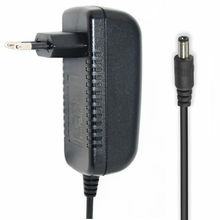 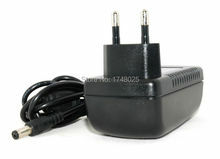 1.If use the low remote , the stability and Fluency are very bad . 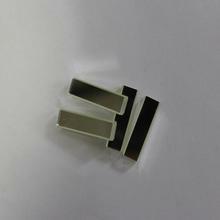 2.The material of that remote is also bad , when you touch them , it is very Coarse. 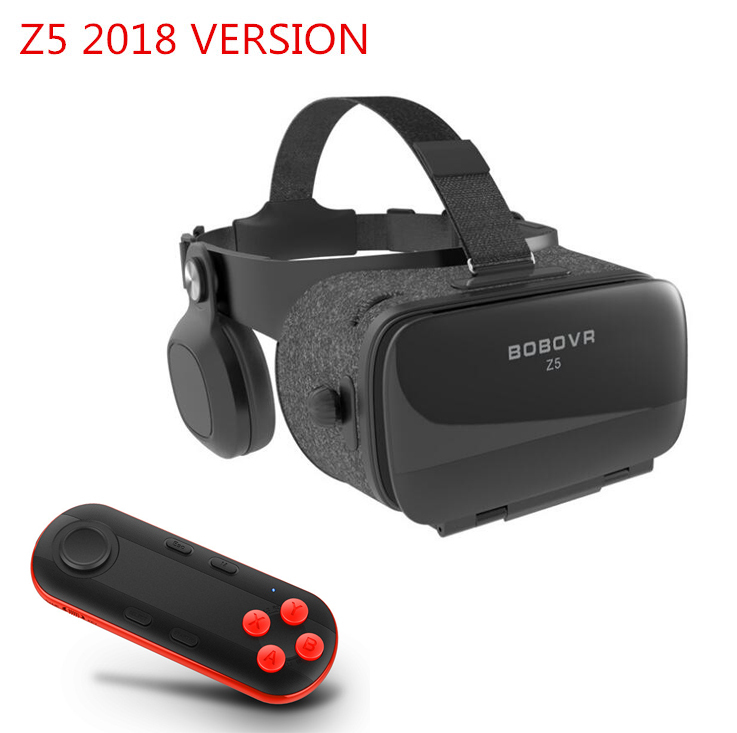 Our remote are all high qualuity remote , we use better chip , use better material , you can see it is Scrub material on the surface .